Our design-build approach combines professional design and construction expertise and makes you the client a partner in the process. Your priorities drive the project. Whether it’s building your dream home theater, remodeling an existing media room or building a new riser for seating. Together, we create a solution that best matches your desires and budget. 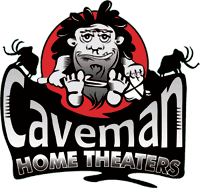 Having Caveman Home Theaters handle both the design and construction ensures continuity and consistency. This approach also provides accountability and responsibility when you need it most. Notepad, dimensions, approved specifications and build. This would be provided at no extra cost. Mid-Level – Same as above with better drawings and project details documented using non-AutoCAD software to give proportion and perspective. The added detail provides another layer of service that will need to be determined before beginning. Your approval is required. Added cost to project is required to cover time and travel. 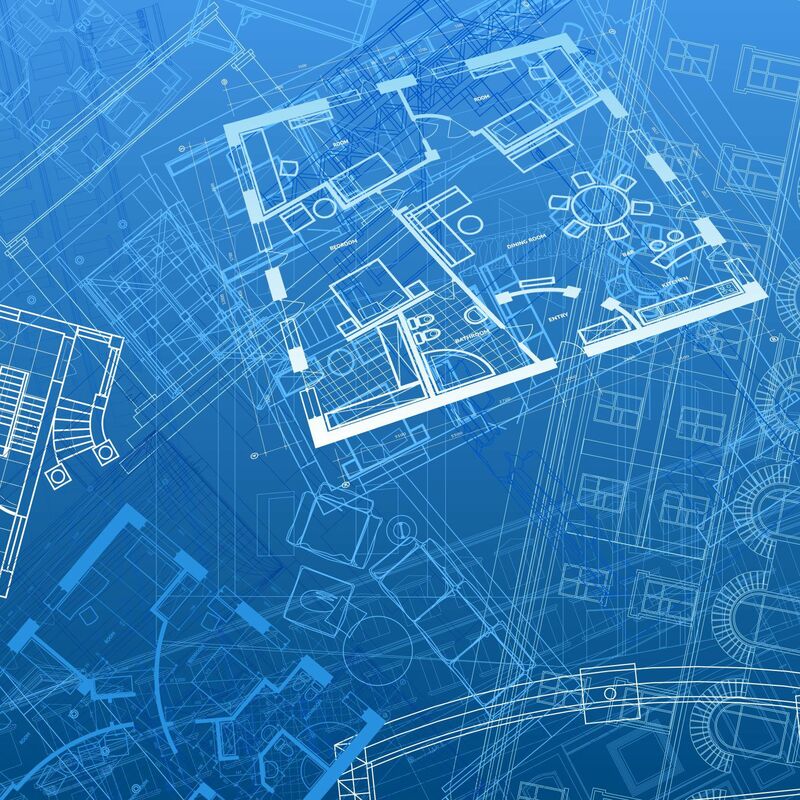 Bring in 3rd Party AutoCAD designer to give exact scale and detail to the project. Your approval is required. Added cost to project is required to cover time, materials, travel and expenses. You won’t find a better local source for fine woodworking in the in the greater Houston area. Having over 35 years’ experience designing and building custom cabinetry and furniture, we have control over the entire project from materials used, to molding and hardware to finish and ventilation. We have got you covered! To make (a room or building) resistant to the passage of sound. Sound proofing a room or structure is complex. In our experience treating a single wall or ceiling only puts a band-aid on the problem. The correct way to handle un-desirable sounds are to completely treat the rooms floors, walls, ceilings, windows, doors, outlets and HVAC ducts. The concept of isolation is to separate the rooms surface from the structure. To do this you must use barriers, and methods that basically stop the transmission from one surface to another. We use loaded mass vinyl sheets and apply them directly to the framing before installation of any sheetrock. Basically, constructing a cocoon. Keeping good sounds in and annoying noises out. When existing walls are present or cost is a consideration Green Glue specified for reducing sound transmission. When this dampening compound is properly applied between two similar surfaces (Example – 2 layers of 5/8”Sheetrock) the amount of sound and noise being passed from room to room is substantially reduced or eliminated. When designing spaces for clients, we recommend Ultra Touch cotton fiber insulation to muffle sound and slow its travel. Noise absorption involves suppressing reverberation, resonance and reflection. Sound absorption can also be added to an existing space in the form of wall and ceiling panels. Choosing the right application depends on performance and expectations.